As a 501(c)(3) nonprofit organization, the IDA depends on the charitable investment of its members and friends. Your tax-deductible gift—of any amount—helps us provide the resources, community and advocacy documentary filmmakers depend on. The IDA reaches the documentary filmmaking community—including filmmakers, industry executives and documentary film lovers. Across multiple platforms, the IDA delivers integrated marketing campaigns, offering creative and flexible advertising programs to suit various budget levels. Supporting the IDA through program and event sponsorship not only gets your brand in front of the documentary filmmaking community—it also reflects a strong commitment to sustaining the vitality of documentary film and the filmmakers..
IDA depends on the generous contribution of time and knowledge of its volunteers to make our programs and events happen. 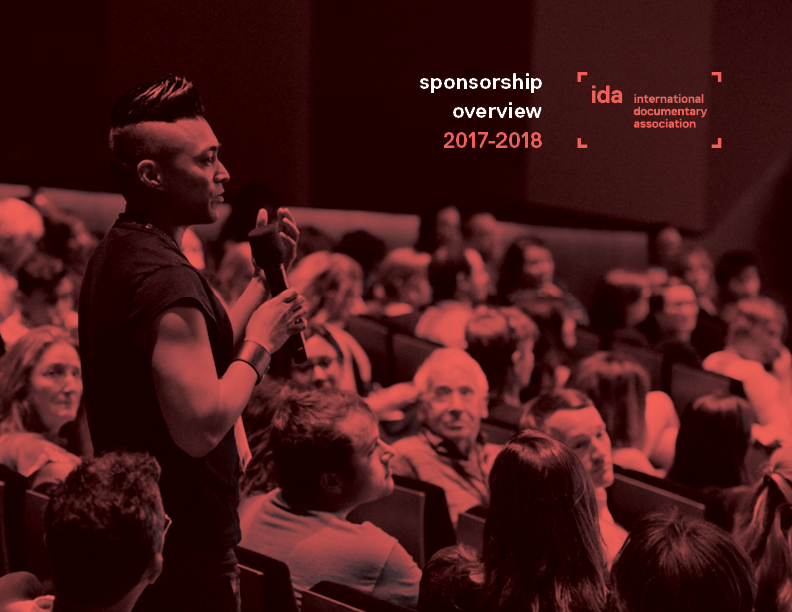 Volunteering is a great way to support IDA, meet like-minded professionals in the filmmaking industry, and gain access to IDA’s informative and sought after programs and events. 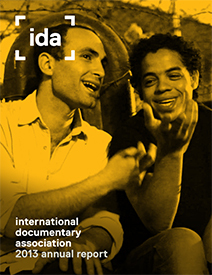 The IDA Family’s generosity over the past twelve months has helped us build and serve the needs of a thriving documentary culture. Without this support, we’d be unable to provide the resources, advocacy and community that all documentarians need to succeed in their field.